Are you struggling to lose those last 15 pounds? Our safe, effective Herbal Detox works with your body to enhance your diet & exercise routine! JUMPSTART YOUR WEIGHT LOSS IN JUST 14 DAYS – This 14 day package will give you the edge you need to lose and keep off those extra pounds. FAT BLOCKER – Afterglow 14 Days Detox and Weight loss tea increases metabolism and aids the body in burning fat faster. Contains Garcinia Cambogia, guarana, and green tea components believed to boost metabolism and energy. APPETITE SUPPRESSANT – Does more than just help you burn fat – our herbal blend also helps reduce sugar cravings and keeps you feeling focused and energetic throughout the day. INCREDIBLE TASTE – Unlike some other teas, we blend the highest quality natural ingredients for a delicious drink that’s also great for your body! 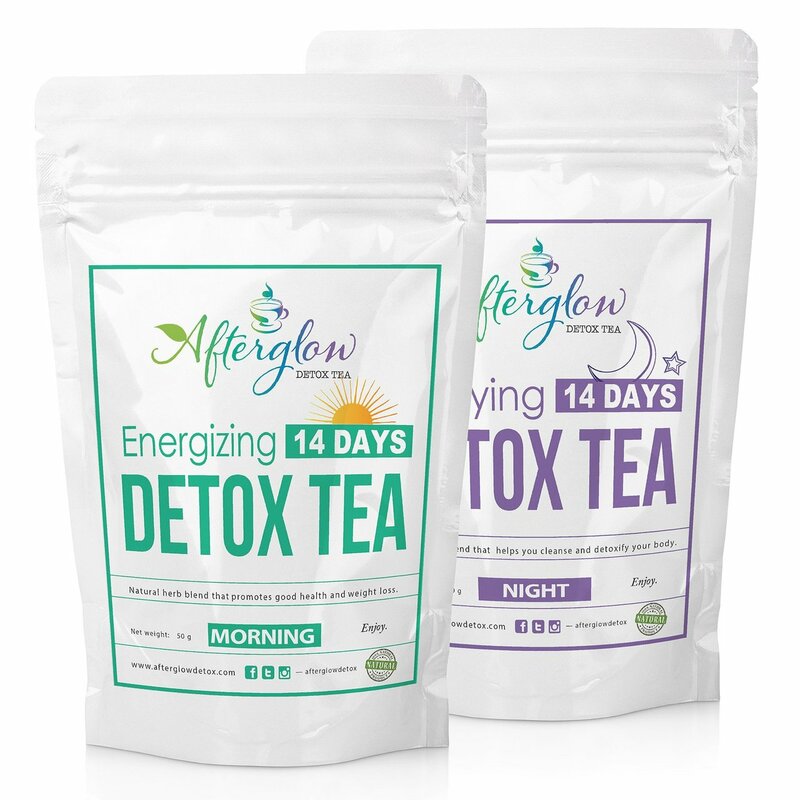 Give yourself the extra edge you need to get healthy and reach your weight loss goals with Afterglow Detox Tea. Our tea enhances your body’s natural fat-burning process – helping you resist sugar cravings and giving you the extra burst of energy you need to stick to your daily workout. Each purchase comes with a nourishing meal plan to help you get the most out of the teatox – leaving your body feeling refreshed and healthy without the need for an expensive or uncomfortable cleanse. AfterGlow’s blend of all-natural herbs contains metabolic enhancers such as Garcinia Cambogia and Guarana to help jumpstart your system, as well as cleansing senna and ginger to help remove impurities. These ingredients have been used for centuries in holistic medicine because of their medicinal value, and have been proven over the test of time. 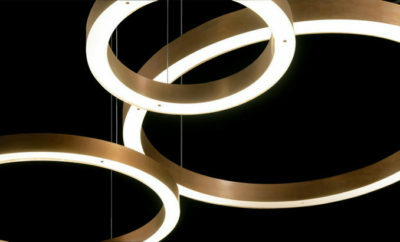 We offer a 30-day “no questions asked” guarantee, so your order is risk-free! Not all teas are created equal – each ingredient has a different effect on the body. Our luscious blends have been specially formulated to give you a little extra pep during the day, while promoting healthy relaxing sleep at night. Ingredients of Morning tea: Green tea, Rooibos, Garcinia Cambogia, White tea, Oolong tea, Ginger, Juniper, Anise, Guarana, Lemon myrtle, Orange peel, Goji berries, Pomegranate, Fennel, Clove, Lime, Osmanthus petals. Ingredients of Night tea: Rooibos, Honeybush, Senna, Lemon myrtle, Juniper, Ginger, Licorice root, Anise, Citronella, Calendula, Birch leaves, White willow bark.